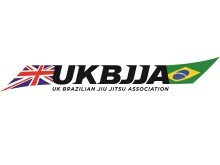 British summer medal success has continued with a remarkable performance by British athletes competing in the sport of Brazilian Jiu Jitsu (BJJ). 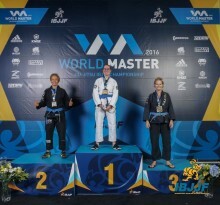 The IBJJF World Masters Championship 2016 was held on August 25th to August 27th in Las Vegas, Nevada. British athletes came home with an astonishing total of 21 medals: 7 Gold, 6 Silver and 8 Bronze.